No matter how big or small your kitchen and bathroom are, there are certain ways to decorate that will bring the room to life and dazzle any visitors – one such way is the use of mosaic tiles. There is such a vast selection of mosaic tiles out there, that you can really get creative with your mosaic decoration and create new styles for your home. Here are eight inspiring ways to amaze with mosaic tiles. 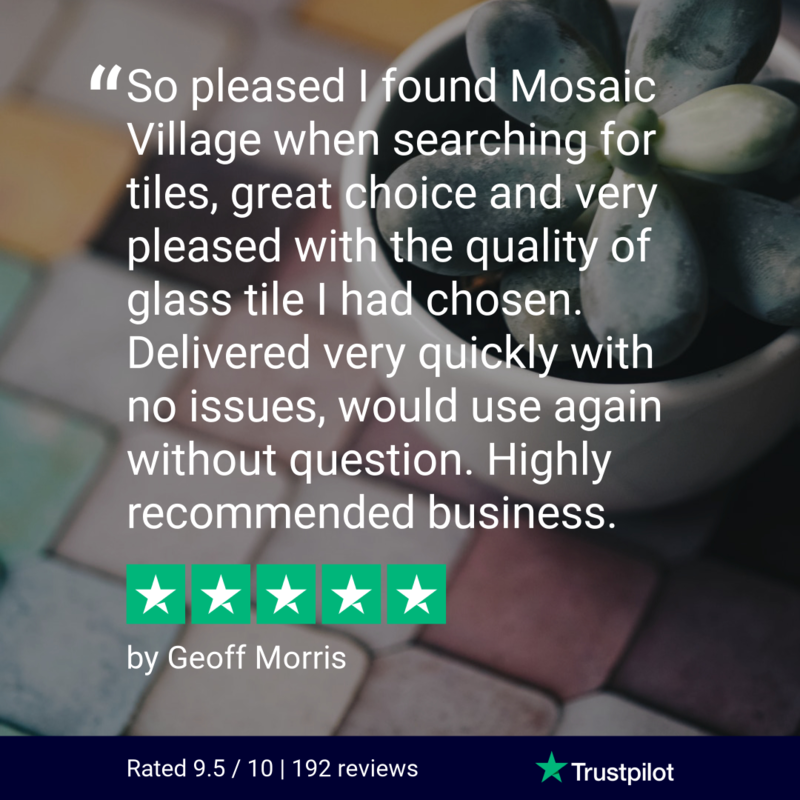 If you have a free-standing bath and want something a bit different to the gleaming white shine, then mosaic tiles are the answer. By tiling the outside of the bathtub you are creating a piece of art, as well as making your bath shine and really come to life. If you love tiles, but don’t want to dedicate an entire floor or wall to them, you can create an arty panel. Just a few bathroom mosaic tiles can add some much needed colour and style to your room. A straight and slim floor panel would work great & really energize the place. Of all the colours, gold is definitely the most dazzling. So if you want your rooms to stand out from the crowd, why not add a splash of gold, with some gold mosaic panels running length ways across the room to bring it right up to trend. If you get it right, tiling an entire wall can look stunning. Implementing a pixel pattern or a sophisticated mix of bathroom mosaic tiles can add a great variation to the room. Perhaps you only want some small and subtle kitchen mosaic tiles. And what better way to compliment this than with matching mosaic accessories. Try pairing your subtle wall tiling with a mosaic tiled mirror or picture frame – these minor details will make all the difference. White is the most popular colour for bathrooms and there is a reason for that, it looks great. But why not mix things up a bit, by installing a mosaic floor. A mix of grey and white or some more bolder colour combinations can work really well with the rest of the all-white room. Geometric shapes are a brave move, but if done correctly, the results will be amazing. Geometric shape tiling adds a suave art deco feeling. A wall in your kitchen can be transformed from bland to sleek and exquisite, all with a few creative shapes and patterns. If you have a beautiful mirror in your bathroom or a delightful picture in your kitchen, you can showcase them by installing mosaic brick tiles or panels behind them, to separate and draw attention to them. The distinction between your painted walls and tiled panels creates a sophisticated look.